Sign Up Now For Our Upcoming Classes! 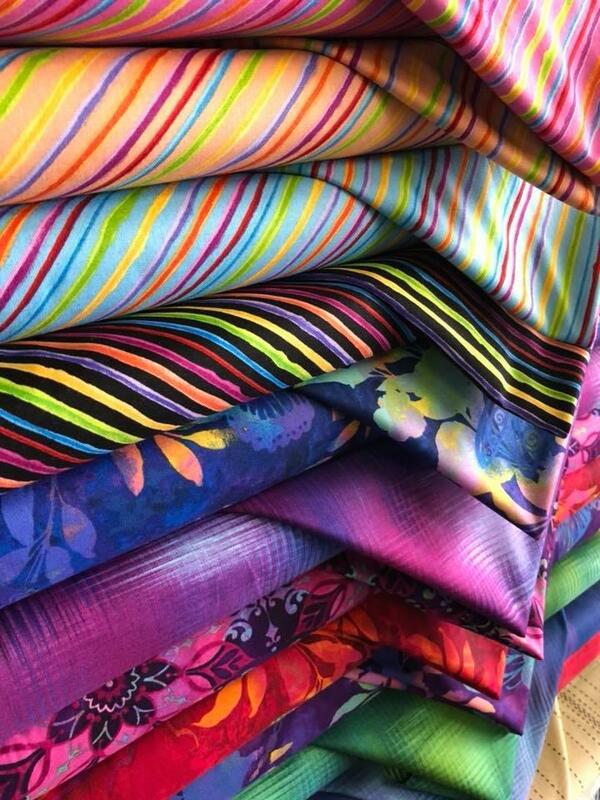 At It Seams To Be Sew, we house all of the supplies you need to fulfill your quilting needs. 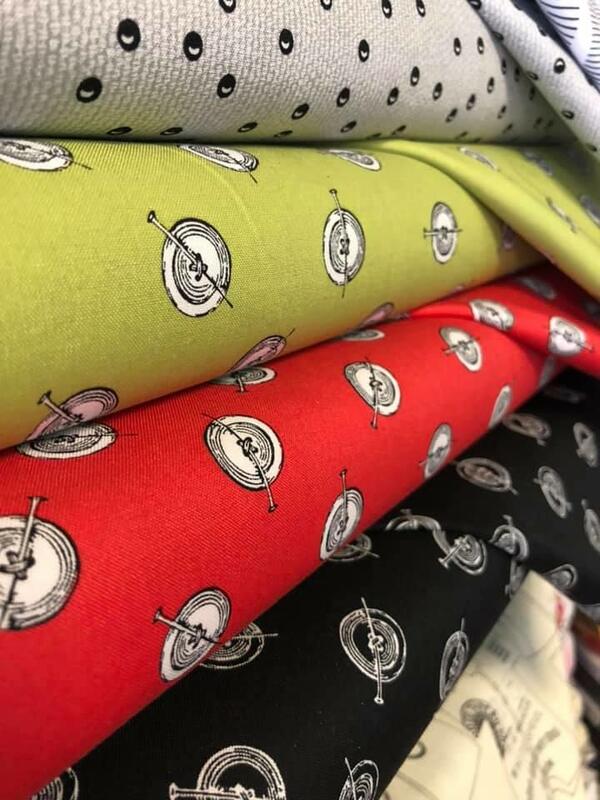 Visit our quilting store and browse through our vast selection of fabric, notions, patterns, books, project kits, thread, pre-cuts, and other quilting supplies to complete your craft. We also have sewing machine rental and handi quilter longarm and midarm machine rental available. We are Brother dealer and proudly offer Brother sewing machines, Brother embroidery machines and Brother scan and cut machines. Our certified Brother technician is also in shop to help repair, service, and care for your machine. 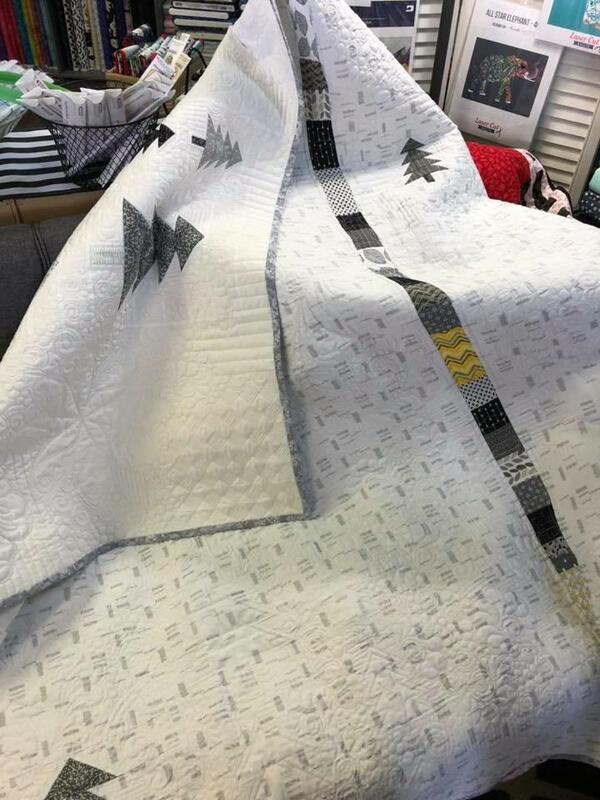 At our fabric store we also offer classes in our quilting studio. 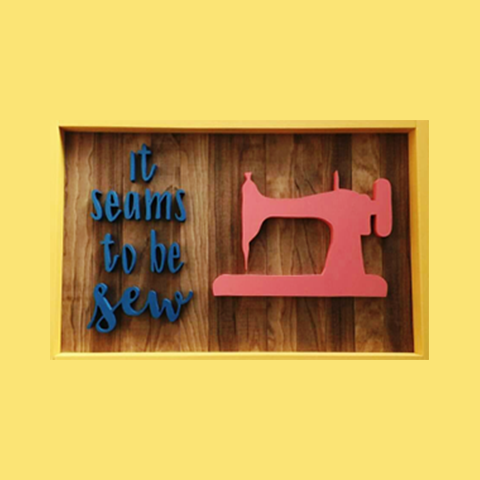 From sewing and quilt classes to project classes, daily retreats and even our popular Friday Night Sew-In we have something for every skill level. 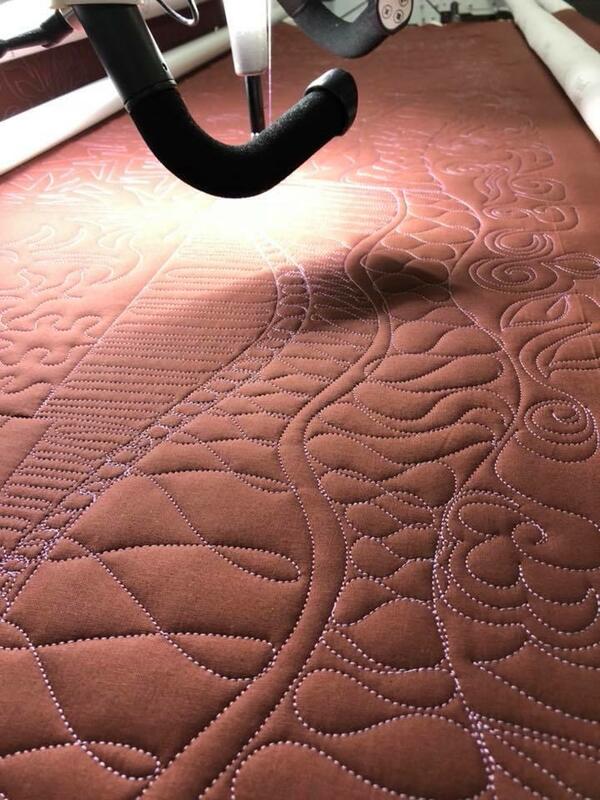 Handi Quilter longarm and midarm machines are available for rent for blocks of time in the studio as well. 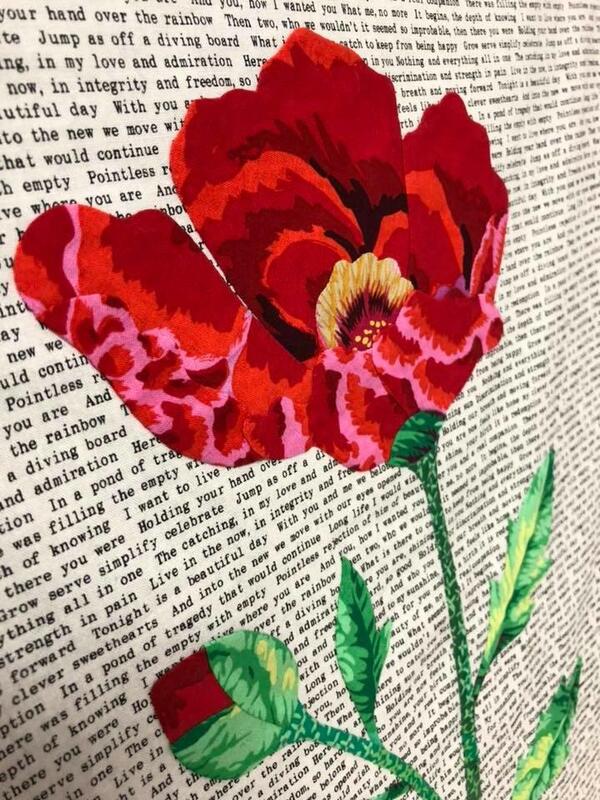 We take pride in creating a quilting and sewing community in our store, and being a friendly shop focused on educating customers about quilting at our quilt shop in Sugar Land. Stop in today! Currently there are no reviews for ' It Seams To Be Sew '.